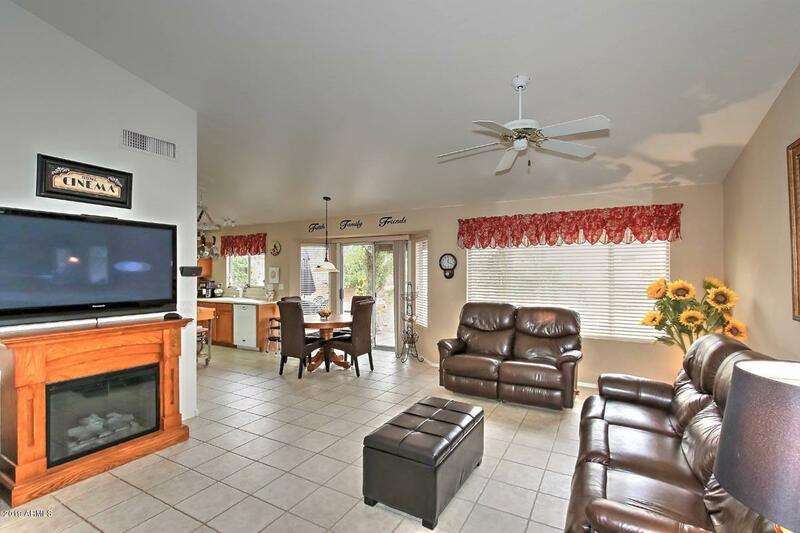 **MOTIVATED SELLER, BRING US AN OFFER** An oasis of your own. 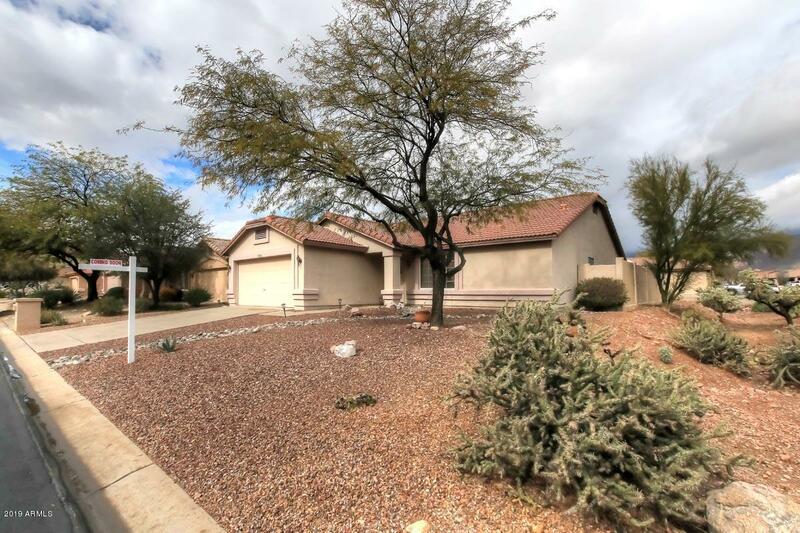 Well maintained single level home, situated on a corner lot, with great curb appeal. Whether you are escaping the polar vortex or seeking easy living, this home has a welcoming ambiance. 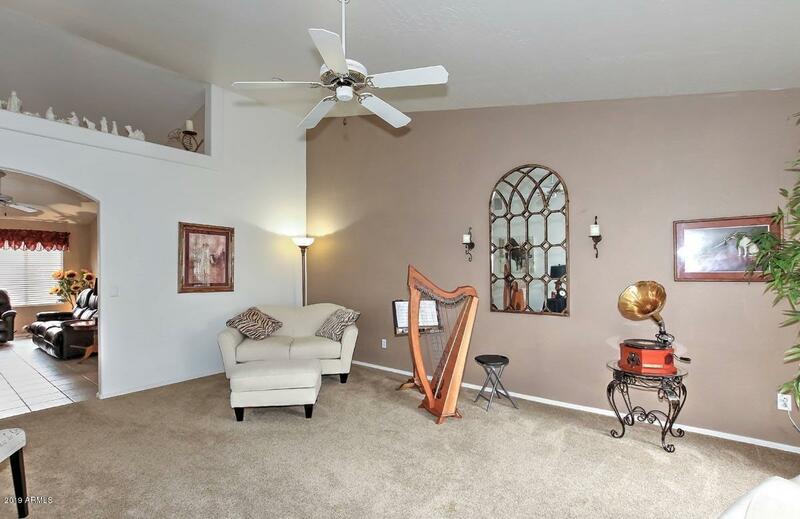 Vaulted ceilings, tons of natural light and mountain views create a very happy vibe. 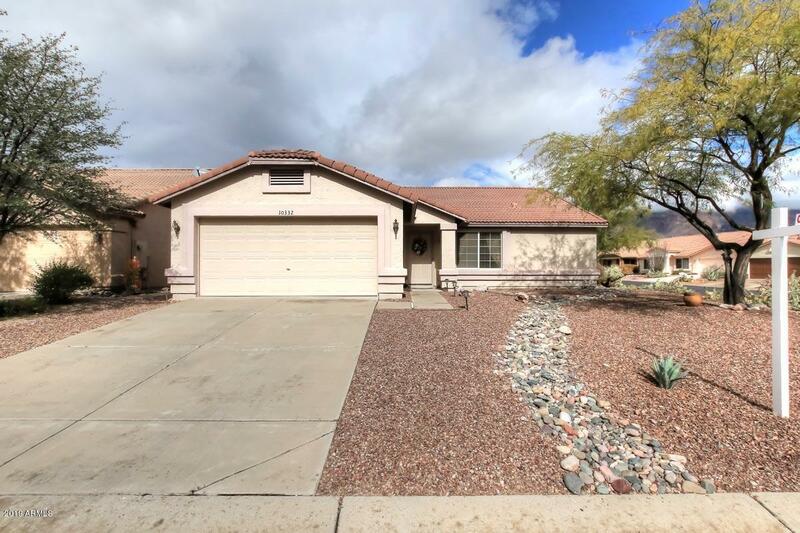 Head out to the backyard to enjoy sunshine, mountain views & citrus trees from your private gazebo or stargaze by your fire pit complete with built-in seating. A perfect place to entertain and relax after a round of golf or a hike.